As boilers age, they can lose efficiency or stop working all together. That's why it's a good idea to have yours inspected every year. As a boiler service provider in the greater Portage area, we're on hand to pinpoint any lurking issues with your boiler so that you don't find yourself in a bind come winter. At Lovings Heating & Cooling, we're dedicated to creating long-term relationships with our clients by providing top quality boiler service. Specializing in boiler system maintenance, repair, and installation, we have the training and expertise to provide you with first-rate, cost-effective work. And because we know how much you rely on your boiler, we pledge to respond to your calls quickly and perform our service efficiently. 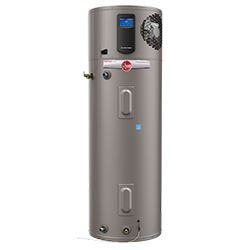 At Lovings Heating & Cooling in the greater Portage area, our boiler installation services are designed to keep both your comfort and budget in mind. We offer a variety of makes and models, and we'll be happy to help you select the new boiler to best fit your home. If you're like most homeowners, your boiler is one of those appliances you just can't live without. So when your boiler starts to malfunction, you need prompt, dependable boiler repair service from an experienced contractor in the greater Portage area. 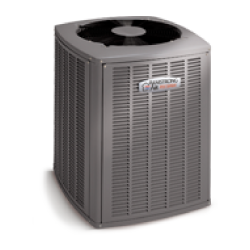 Are you tired of drafts, cold spots and the constant circulation of dry, dusty air? Under-floor heating systems make it possible to enjoy warm, even heat all winter long in the greater Portage area, and without those unwanted drafts, dry air, and harmful dust circulation. With hydronic floor heating installation, you can save money while enjoying a more comfortable indoor environment. 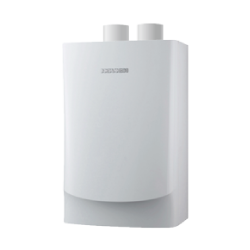 Say goodbye to your noisy, underperforming boiler. 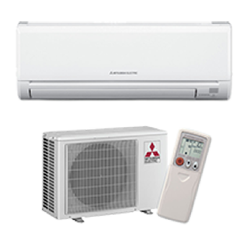 With our help, you can save money and enjoy enhanced comfort all season long. Call Lovings Heating & Cooling today to learn more about our hydronic floor heating installation services. 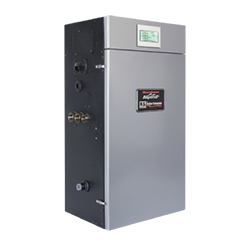 At Lovings Heating & Cooling, we offer boiler repair services to those looking to salvage their existing boilers. Though it's not always cost-efficient to repair an old boiler, in many cases, paying for boiler repairs can help extend the life of your unit for many years. When your boiler breaks down, an immediate call to Lovings Heating & Cooling is in order. Once you contact us, we'll arrive on the scene quickly to review your options for a replacement model and offer you an accurate estimate. With reliable service, courteous contractors, and reasonable rates, Lovings Heating & Cooling is the team to call when you need your boiler replaced in a hurry. 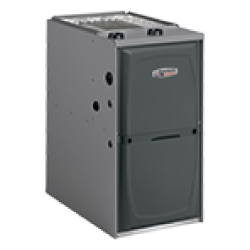 Contact us now to schedule your estimate and discuss your boiler-related needs.